Putrella has bloomed three times since arriving at the Muttart in 2012. 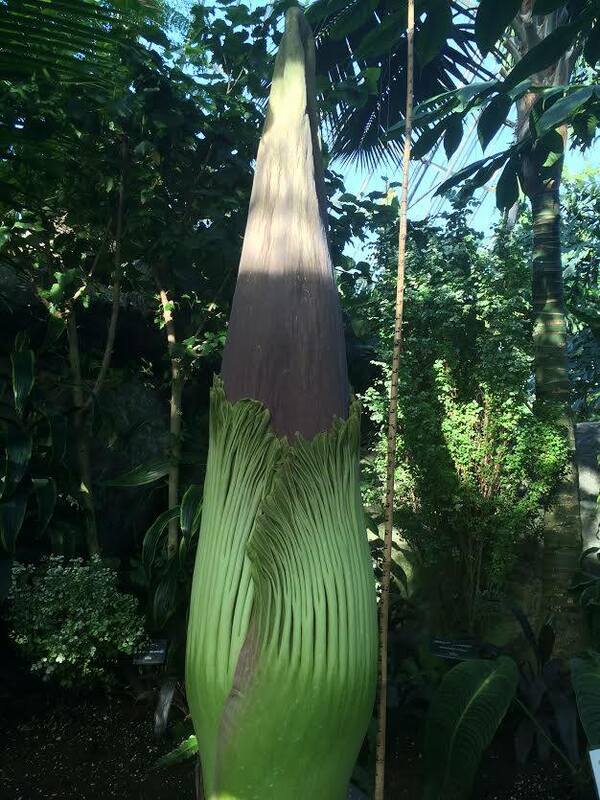 Check out our photos and time lapse videos of her 2013 and 2015 blooms. 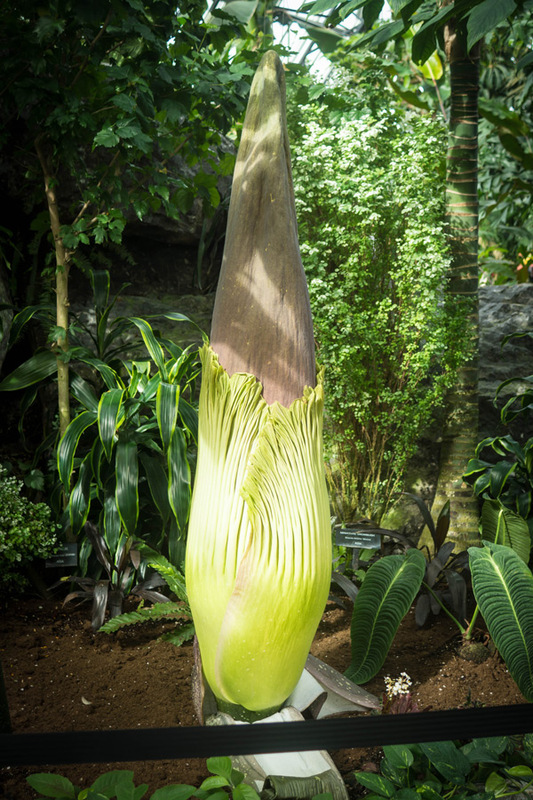 For video of Putrella's most recent bloom in 2017, see Putrella the Corpse Flower.